Watch Barnyard online free with HQ / high quailty. Stream movie Barnyard.Otis is a carefree cow who prefers play with his friends rather than accept responsibility. His adoptive father Ben is the leader of the barnyard. 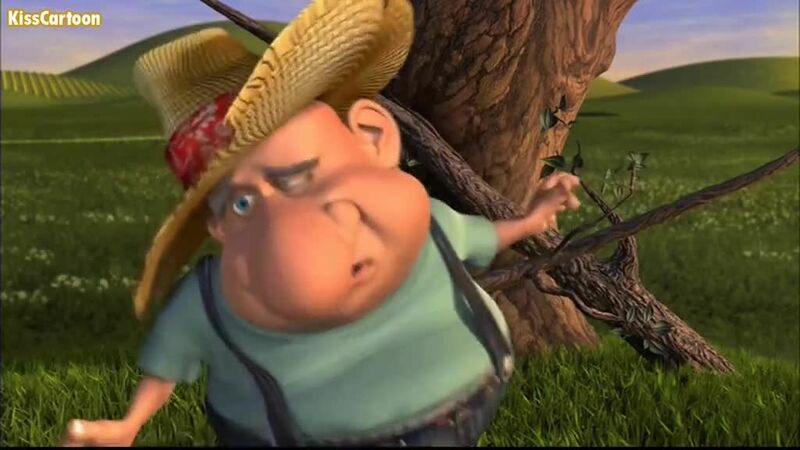 After Otis interrupts a barnyard meeting with his wild antics, Ben has a talk with his son, warning him that he will never be happy if he spends his life partying without acting more maturely. Otis ignores his advice and leaves to have fun with his friends Pip the Mouse, Pig the pig, Freddy the Ferret, and Peck the Rooster. That same day, Otis meets a pregnant cow named Daisy, who is accompanied by another cow, Bessy.